No matter what type of business you operate, if you have employees, then workers compensation is a necessity. Cannabis workers compensation insurance protects your business in the event of an employee being injured whilst at work. This could be a serious injury sustained whilst operating machinery or a small injury sustained whilst slipping on a wet surface, no matter the accident, having workers compensation is a must. This cover also extends to the most severe of accidents; when a fatality occurs in the workplace. Having workers compensation also protects your business against the risk of large fines and potentially even a full business shutdown, if you are found not to be in compliance with the worker's compensation laws in your state. 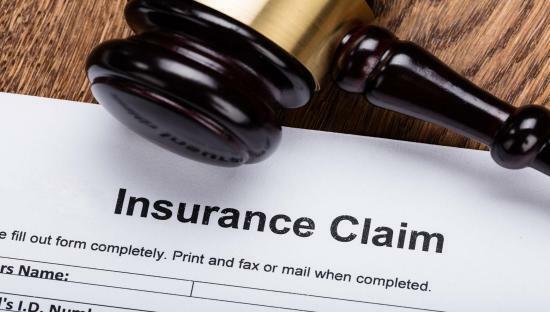 The cover provided will provide short and long-term disability compensation in the event of an accident, saving your business a considerable amount of money, on top of not having to pay fines for lack of cover. For assistance determining whether your workers are classed as employees, help to ensure that your policy covers your business as a cannabis operation, and professional aid in establishing the best workers compensation policy for your business, please call us today. Get Green Goddess Insurance Online Quote!